I have wanted a cat for a very long time. Unfortunately, my sister and I are both allergic to cats. As unfair as I find our biological makeup, I still have hope. I am determined to be a proud cat owner one day. For this article, I will explain why people are allergic to cats, as well as some possible solutions for cat lovers like myself. 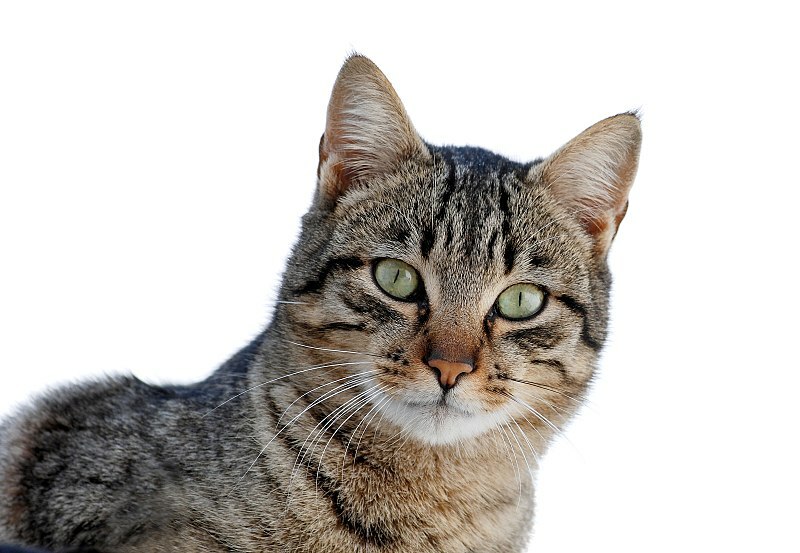 Contrary to popular belief, cat allergies occur because of cat saliva, not fur. Most people who are allergic to cats are reacting to the Fel d 1 protein, which scientists believe plays a role in maintaining healthy cat skin and interacts with cats’ hormonal systems. The problem with Fel d 1 is that it’s found in cats’ saliva, and becomes dander after cats groom their fur. Longer fur puts more allergens into the cat’s environment, which is why people often show more symptoms around long-haired cats. Since Fel d 1 is unique to cats, some people are allergic to cats, but not other animals. Because of the protein, twice as many people are allergic to cats as dogs. Something I’ll keep in mind for my future cat is that male cats make the most Fel d 1, neutered males make slightly less, and female cats the least. Martin Chapman, the CEO of Indoor Biotechnologies and past University of Virginia professor of medicine and microbiology hopes that his lab will be able to use the gene-editing tool CRISPR to remove the Fel d 1 gene from cat cells. Although gene editing is now a relatively easy process, generating an actual edited cat is complicated. It would involve cloning and working with embryos. What’s more, scientists are unsure whether cats without Fel d 1 would function normally. Would their skin and hormonal systems still be healthy? Because endeavours into gene-edited cats remain hopes instead of reality, specific cat breeds can be the solution for people who are allergic. Although no cats are truly hypoallergenic since they all have saliva, some cat breeds have lower levels of Fel d 1 protein. These include specific Siberian cats, who have multiple mutations in the genes Ch1 and Ch2, which code for Fel d 1. As well, “hairless” Sphynx cats and Rex breed cats, who have fine, wavy hair, do not trap dander as much as thicker-coated cats do. The articles I’ve read have given me hope that I can find the cat for me, without any need for gene modification. I’ve already experienced some cats whom I show less symptoms around than others. I would also be more than willing to put up with some sneezing and allergy medicine!